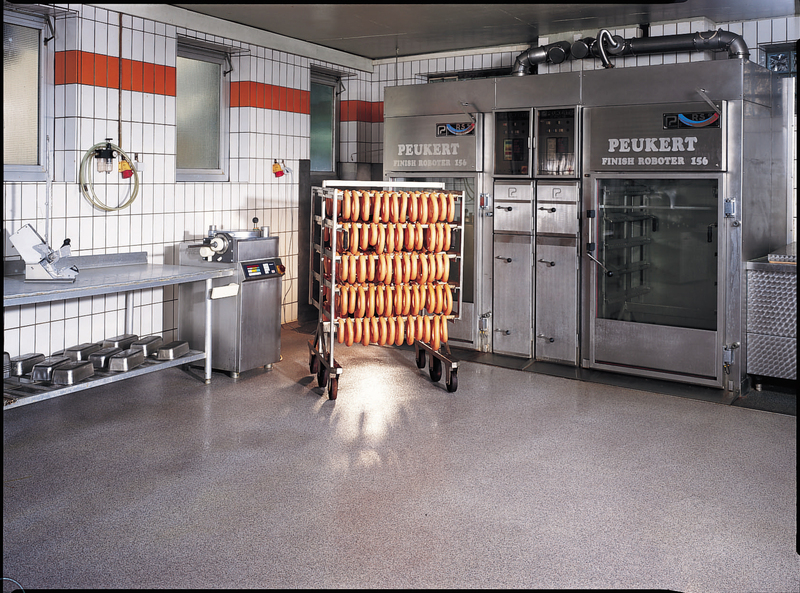 Concession flooring provided by Silikal not only survives a lifetime with sticky food dropped on it, but it’s also non slippery. When one envisions concession floors, one sees in one’s mind sticky candied apples, cotton candy and sugary drinks dropped on it, thus the floor needs to be quite effortless to clean. 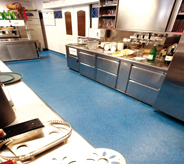 Flooring for a concession stand will need to put up with miles of foot traffic from the help, as well as needing to be uncomplicated to maintain. 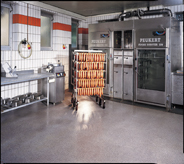 Concession flooring can mean various things, for instance the concession stand may be permanent, and the concession flooring desired is for the building as well as the eating or dining area. On the other hand, concession flooring may very well mean that someone is considering building they very own mobile food concession unit. Let’s consider the first option. Being totally inside perhaps at a baseball stadium, or even in a bowling alley will mean that you have greater latitude in choosing your concession flooring. 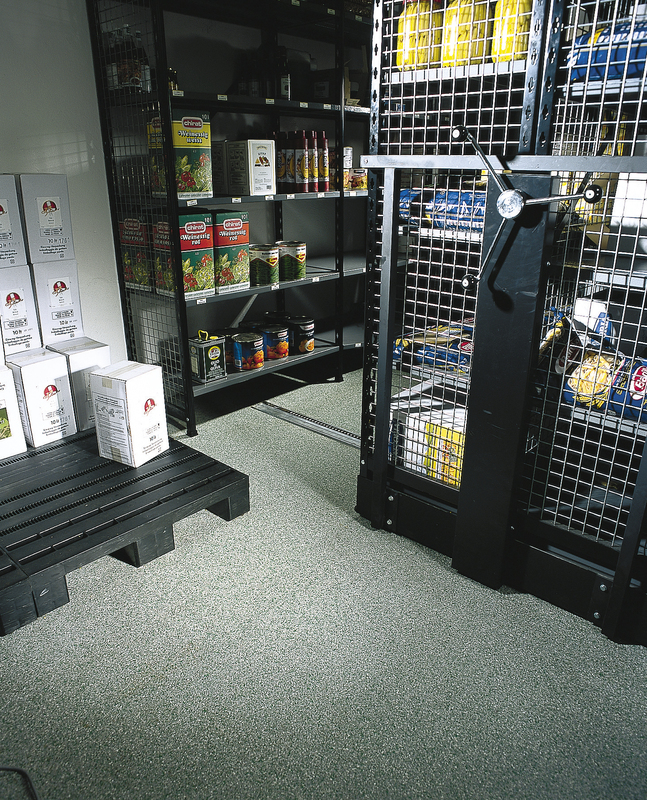 Thus you will desire flooring that is totally non slip, as you desire neither yourself nor your employees to slip and slide should ice cream or other slippery items be dropped. An ice cube alone can be treacherous if the floor is slippery. Going along with this thought, chances are that you will require concession flooring that will be surveyed by not only the various State and Local inspectors that do so, such as the Health Department, but also the owner of the baseball stadium, bowling alley etc. may have some voice in your chosen concession flooring. Because you deal in food preparation and such, you will be required to have some kind of cove flooring by the Health Department. That means that the flooring will continue up the wall a bit for the purpose of having no breaks in your flooring. The days of having linoleum for such concession flooring are gone, as linoleum allowed food, moisture, spilled liquids to go under that flooring and there it would create not just mold but also it was instrumental in harboring a tremendous amount of bacteria and microbes underneath that flooring. Therefore you may be forced to consider a monolithic floor, one that has absolutely no breaks in it, and is completely seamless as well as it will then be impervious to liquids. On the other hand, if you are converting say an old school bus to act as your mobile concession outlet, you may find that the rules and regulations associated with this kind of concession vehicle are even more stringent. They will probably suggest a product known as aluminum diamond plate. This then would require for the flooring to be properly welded, not forgetting that again a coved flooring is going to be mandated. This could run into a good bit of money, but it has been successfully accomplished. Both of the concession problems mentioned above can be easily settled by contacting Silikal. 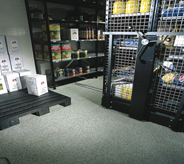 Silikal flooring is coved, is completely monolithic so that nothing can ever penetrate it, is entirely seamless, and thus will pass any and all inspections without the necessity of seeking someone to weld your concession flooring into place. Flooring is Silikal’s full time business and has been for the last 55 years. There are no flooring problems that they have been unable to solve, even those in an old school bus. Silikal will pass all inspections with flying colors each and every time, as Silikal is very highly regarded as being the best flooring around.